Nikhil Ravishankar has been appointed by Vector in the executive role of Chief Digital Officer. The new role will be responsible for managing Vector’s IT function and digital strategy and will work across the group to help shape Vector’s response to disruptive technologies. Nikhil has extensive experience in the technology sector and has provided strategic advice to leading global organisations who are heavily involved with disruptive technologies. 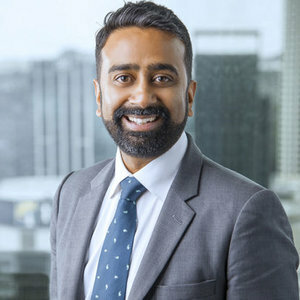 Nikhil joins Vector from Accenture where he held the position of Managing Director for NZ operations and also sits on their Global Advisory Council for Telecommunications and Media practice. Prior to this role he was the Head of Technology Strategy for Spark and was part of their group transformation office.